Thank you for your support and downloading this mod and for your comments and feedback. My plan is to update this mod on a regular basis. 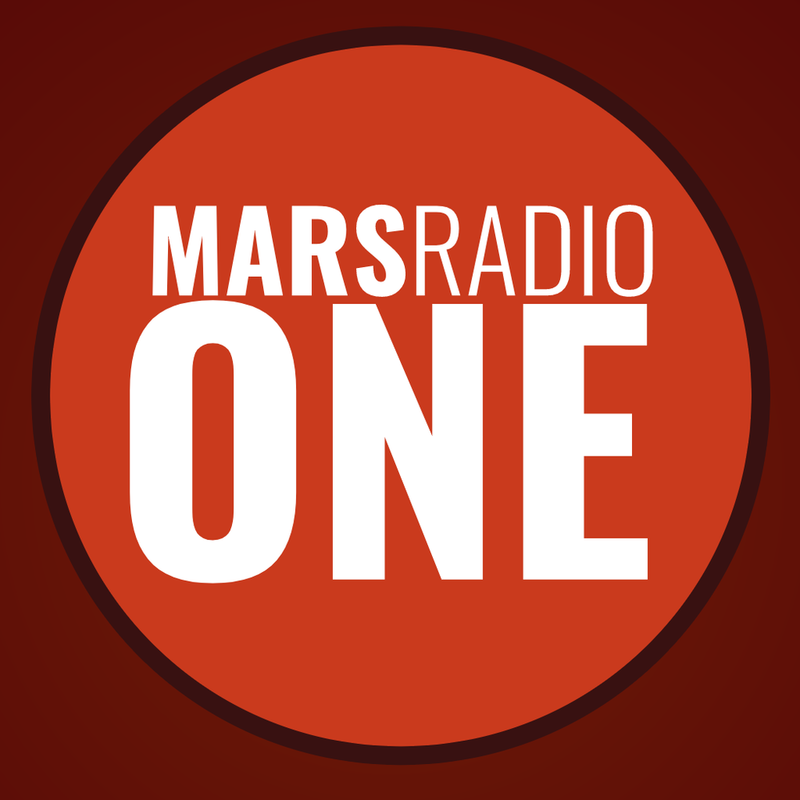 If you would like to be part of the Mars Radio One parody commercials, drop me a follow and subscribe to me on Twitch! Updates will contain music created during the TWITCH SESSIONS every week on my channel, where I write and record new music with chat. These song will also be available for download for all subscribers as part of your subscription benefit. I am working to bring this mod to the Cities Skylines community as well! More on this once I figure out how much work it’s going to take. Update will be live tonight and will update automatically if you are subscribed to the mod. Updated Several Songs that were too quiet, and a couple that were a bit too loud. What other content would you like to see brought to SURVIVING MARS? I am working on a few ideas for mods to further immerse you in the Mars experience. Do we have lift off?!? – Surviving Mars REVIEW (PC)! Mars Radio One 1.2 – update, Planet Coaster Studios Pack & more!